Lets learn Hiragana and Katakana! 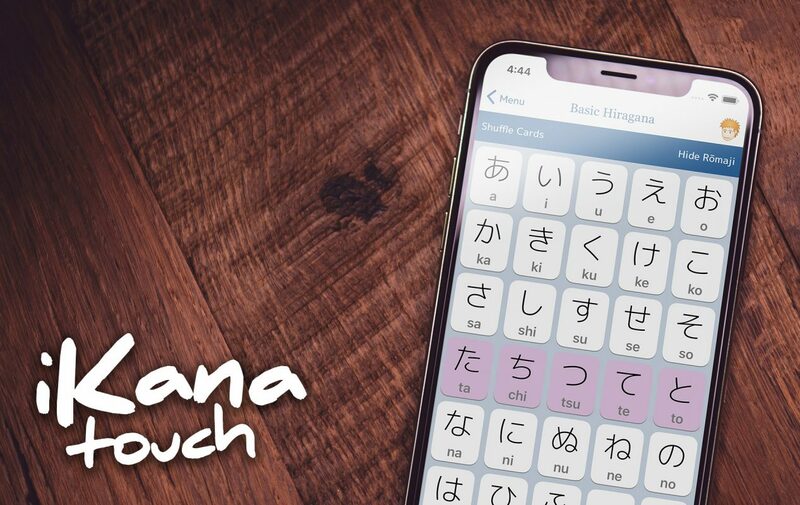 iKana touch is the fun and easy way to learn Hiragana and Katakana, Japan’s two phonetic alphabets. We’ve put together some great features to help you memorise, speak, read and write the characters right on your iPhone, iPod touch or iPad. Easily browse through all the Hiragana and Katakana characters which we’ve organised into sets to make them easy to practice. You can also build your own practice set and review characters you’ve answered incorrectly in the tests. 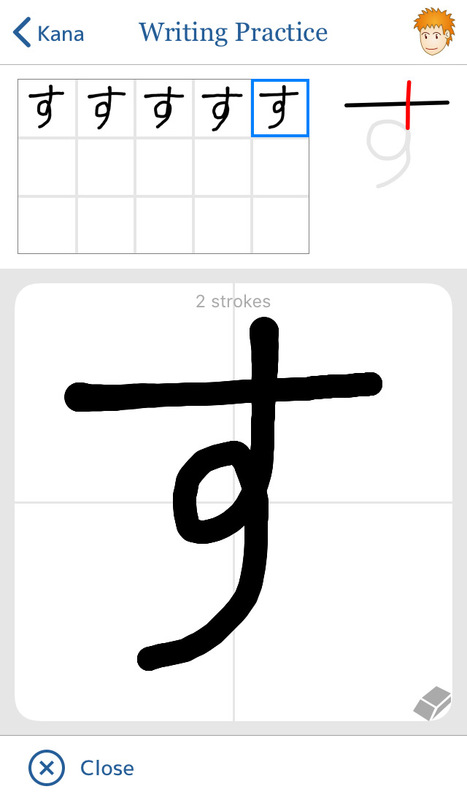 View stroke animations for each kana, hear them pronounced by a native speaker and try drawing them right on the screen. 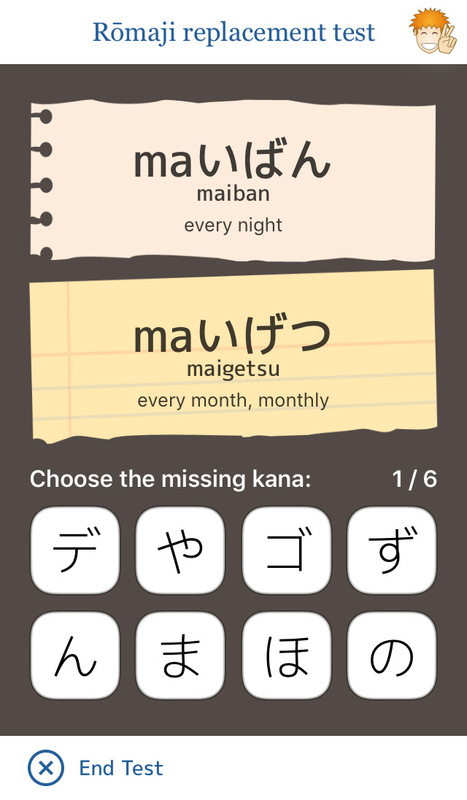 iKana touch features simple, easy to read flash cards with example words and the romaji for each kana. You can flip over the cards to reveal the stroke order animation and stroke count. Repetition is one of the surefire ways of commiting kana to memory. iKana touch lets you write out each character as many times as you want, while watching the stroke animation to make sure you are not making any mistakes. 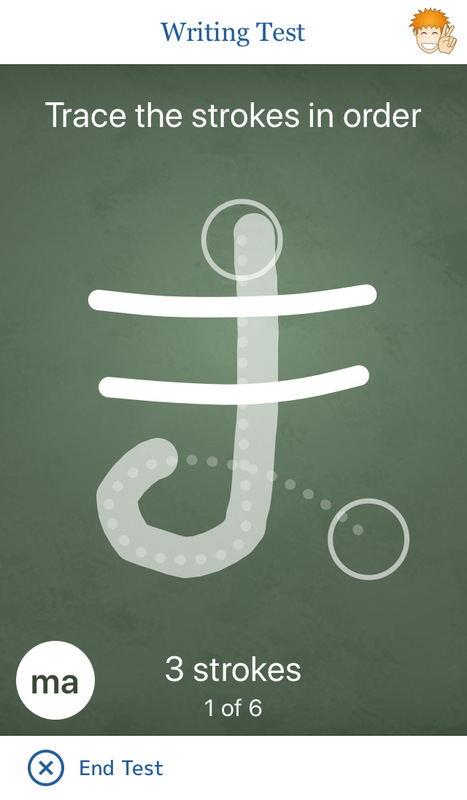 iKana touch is free to download with in-app purchases to unlock the hiragana and katakana sets. Additional katakana used for sounds not native to Japanese. The Kana Writing Test requires you to trace the strokes of a kana in the correct order and direction. Simply drag your finger between the circles and watch the stroke appear. 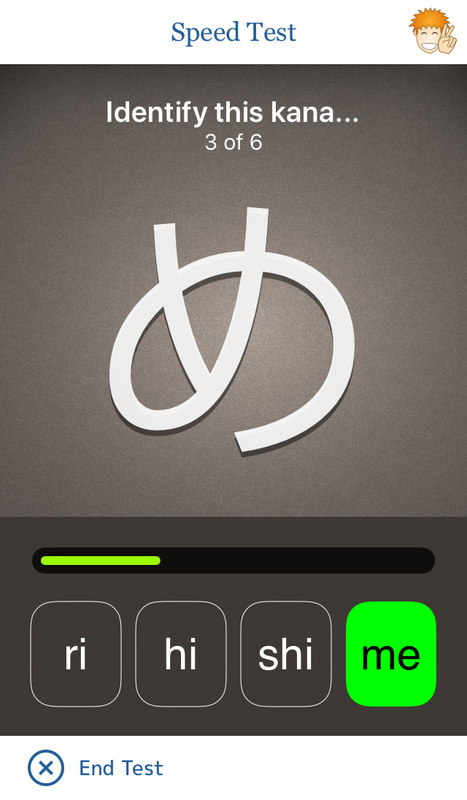 In the Speed Test you have to correctly identify the displayed kana before the timer runs out. This test is designed to help improve your kana recognition skills which will ultimately help you read kana more quickly. 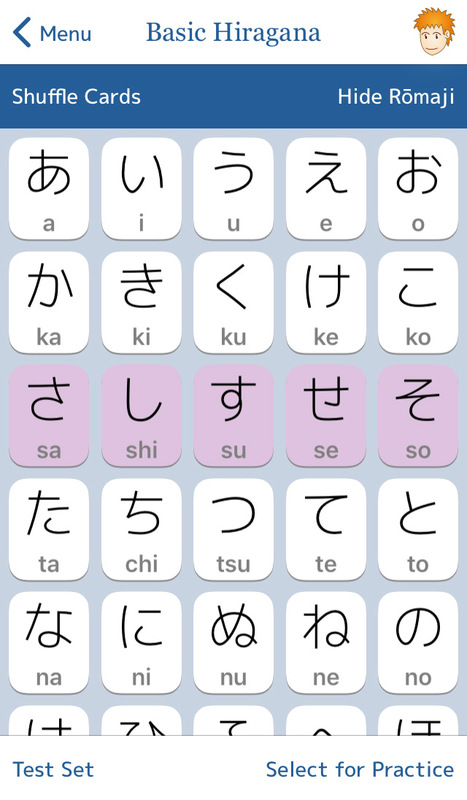 New in iKana touch 2.5 is the Romaji Replacement Test. One or more example words are shown from the dictionary with several of the kana swapped for their rōmaji equivalents. This test will help you learn new vocabulary and lets you see kana used in the context of words rather than just on their own. 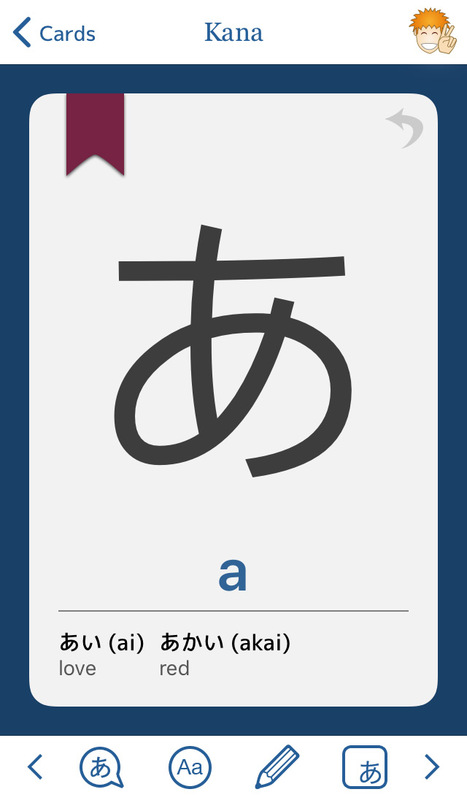 We’ve included a dictionary with over 800 simple Japanese words in a mixture of hiragana and katakana with English meanings. A great starting place for beginners. 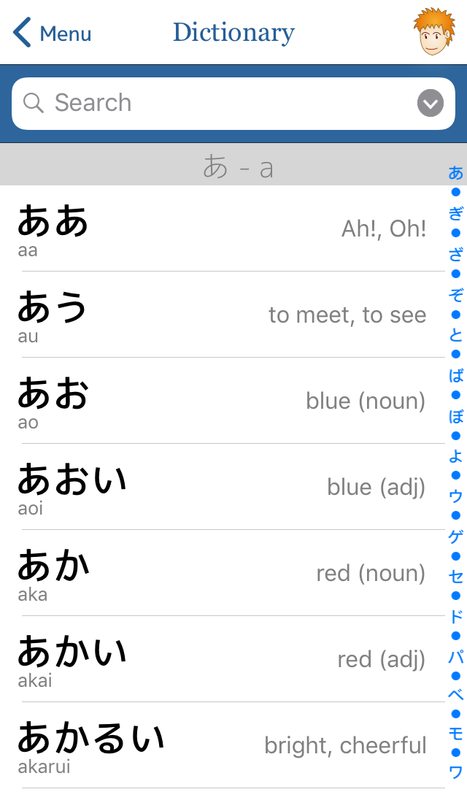 Easily search or scroll through the alphabetical list (sorted by kana from あ (a) to わ (wa)). You can quickly toggle whether rōmaji are visible or not and you can randomize the card order if you’d like to test yourself using the flash cards directly. There’s a button on the flash card screen to briefly show the rōmaji so you can check if you correctly identified the kana.